Choosing a wedding venue is normally one of the first things that couples decide on. Its a big decision so I hope this post will inspire you! Most of the weddings I have shot have been in the Wellington and Wairarapa area. There are some gorgeous venues out there! Three of my favourites to shoot at are Lacewood in the Wairarapa , The Landing also in the Wairarapa and The Milk Station in Otaki. 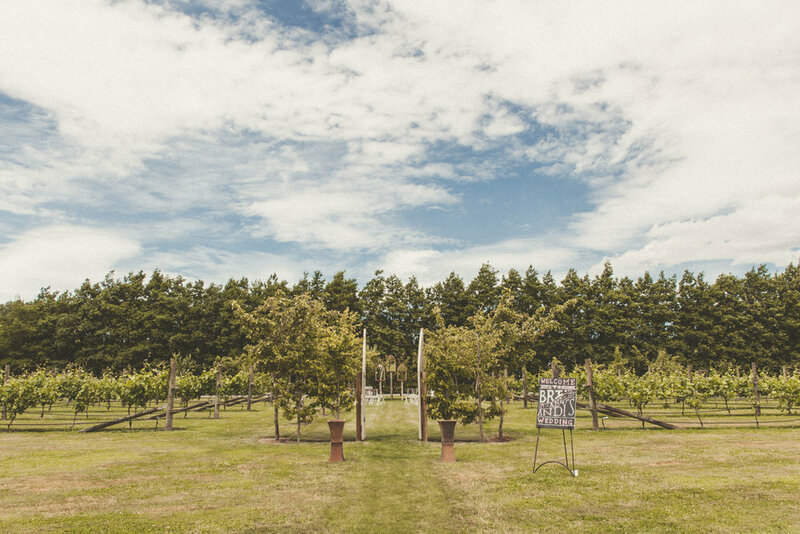 These venues are very accomodating for your ceremony and reception, plus they have beautiful grounds for bridal party photos. See a few images bellow. 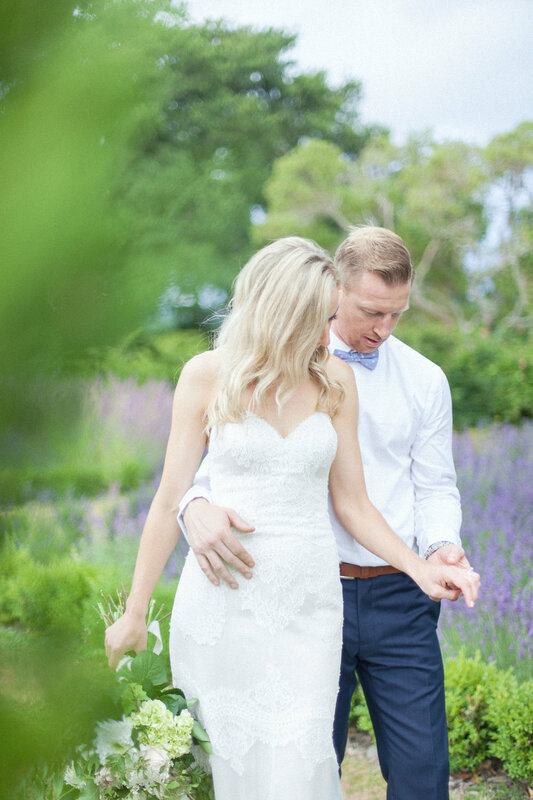 Lacewood is an elegant country venue at Tuhitarata Estate, located in South Wairarapa. They can accomodate up to 200 guests and can provide overnight accommodation for 22 people during your wedding. The grounds consist of a 1860s homestead, a restored barn, cottages and 300 year old native bush on either side. Their philosophy is to provide excellent service, ensure the original atmosphere of Tuhitarata Estate is preserved and work closely with the best local suppliers. The Landing is set amongst several beautiful gardens in Wairarapa. They accommodate up to 100 people for wedding parties. Surrounded by oak trees and crab apple trees there is a renovated main house which is available for accommodation. The Milk Station located on the Kapiti Coast has contemporary character and a Mediterranean style. With many of its original features intact it is a recognised historical venue. The main building dates back to 1926 and the original church 1893. It’s recent renovation is inspired by early Italian architects. For your wedding you can choose from indoor or outdoor spaces, make use of the five-star accommodation and have up to 200 guests. Set the date but remember you cant control what the weather does - have a plan A and B incase the rain shows up at your summer wedding. I love photographing in the rain but I don't think your guests will be too keen on the idea! What sort of vibe do you want your wedding to have - formal or something innovative? Your location needs to fit with your ideas. Do lots of research. Think about travel time to your venue - are there any events on that may hold you or your guests up in traffic on the day? Allow extra time for road works. Communicate with the caterers when planning your timeline for the day - usually the bridal party photos slot in before the reception, we don't want to make you late for your meal, allow extra time if we need to travel to another location. Okay the thing is.. you might not need to spend mega bucks on that location everyone is talking about. There may be a location where you or your partner grew up, somewhere significant. You could find a location based on memories that you share together as a couple. There are endless possibilities and the decision is yours to make. Even if you can’t hold your wedding ceremony at that special place perhaps you can shoot your bridal party photos there. Team up with your photographer and go exploring to find the perfect spot to suit you.